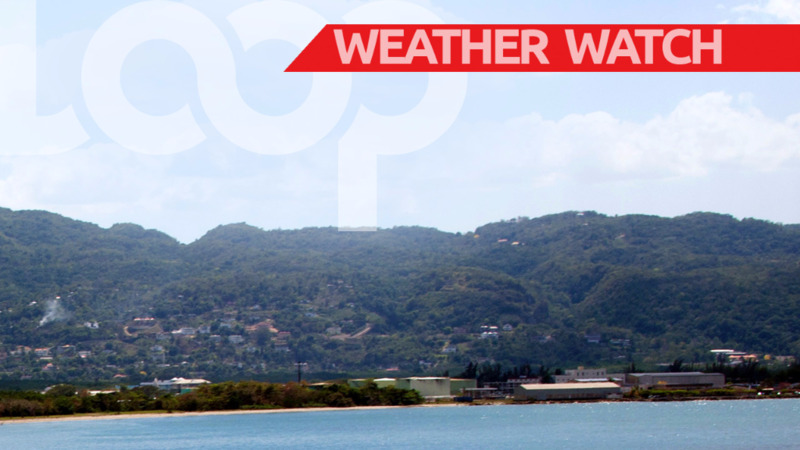 Here's a look at today's weather courtesy the Trinidad and Tobago Meteorological Service. Cloudy periods accompanied by light to moderate showers in varying localities would interrupt settled periods. There is the likelihood of one or two of these showers becoming heavy and thundery in a few confined areas. Tonight would be mostly settled. 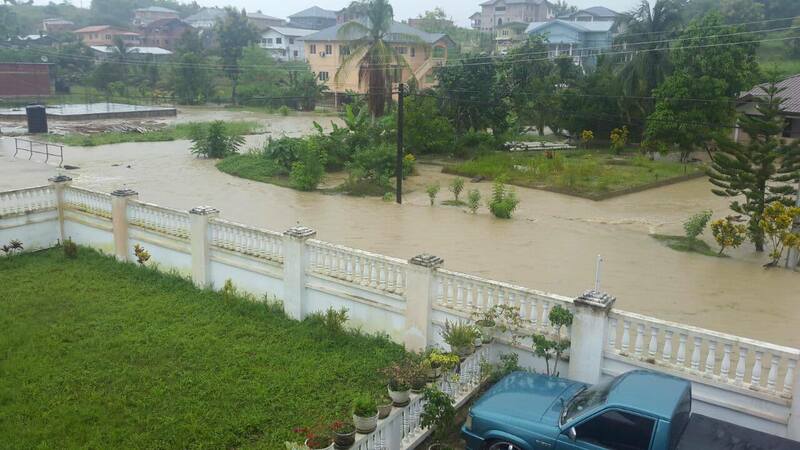 CAUTION: Gusty winds, street/flash flooding is likely in the vicinity of heavy showers/thundershowers. Rainy weather bulletin is in effect. Current analyses show that Trinidad and Tobago can experience intermittent cloudy conditions accompanied by periods of light to moderate showers or rain, some heavy at times, and the occasional thundershower mainly from Thursday morning. Although prolonged rainfall is not forecast, localized street or flash flooding is likely in heavy downpours. 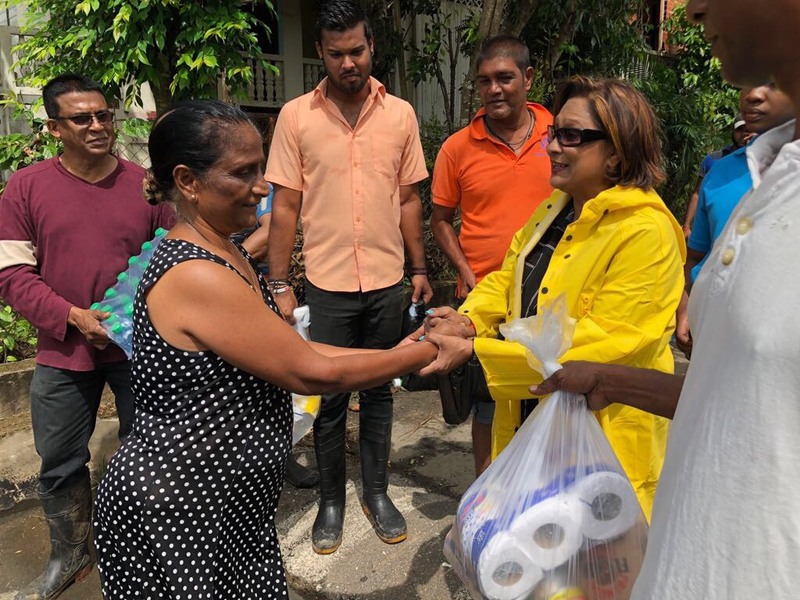 Due to the state of water-logged grounds, additional rainfall may cause a faster than normal accumulation of water especially in southern areas of Trinidad. Gusty winds may be experienced in the vicinity of heavier showers or thundershowers. There is also the continuing likelihood of landslides/landslips in areas so prone. Seas are normal with waves up to two metres in open waters and near one metre in sheltered areas.